Fotohuset was established in 2007 and is a meeting place for photography in Kristiansand, south of Norway. We arrange exhibitions, workshops and seminars with international-, national- and local photographers. 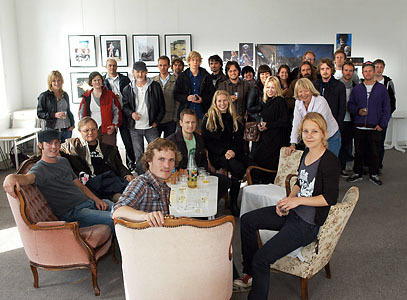 Fotohuset is a non-profit organization.